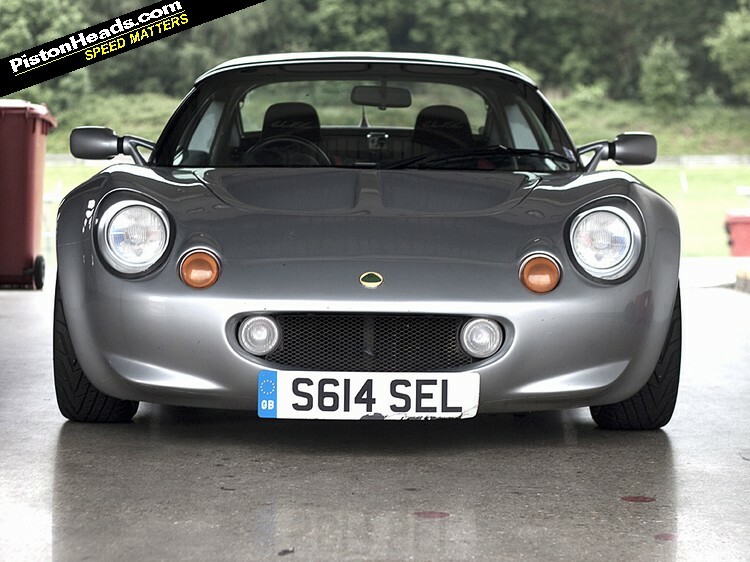 Why's the Elise apparently slower with its new suspension? Updated with video! It's been a month of head banging in the Elise and, despite the appalling weather, it has nothing to do with smacking it on the hardtop. 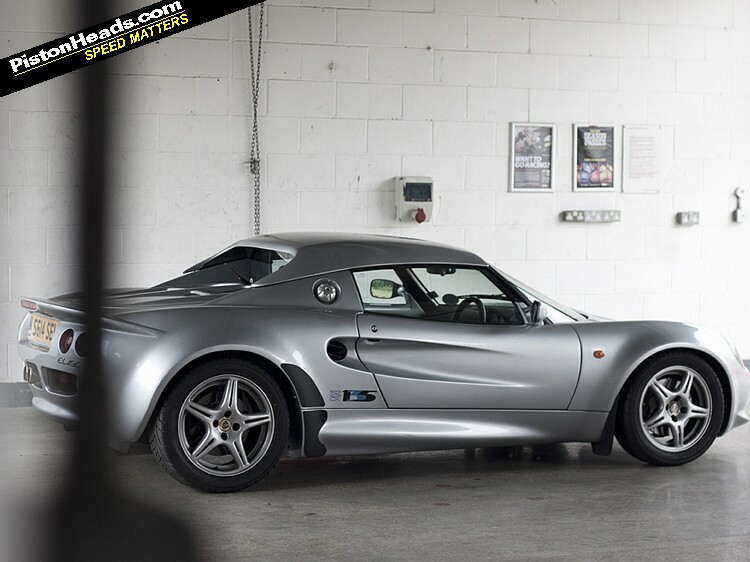 It all started with a last minute booking for an evening track day at Brands Hatch. Having had so much done to the Elise recently, I was itching to find out what difference all the upgrades have made on a track I know well. It's been 12 months since I've driven the Indy circuit, and in that time the car has had new suspension, tyres, brake pads and discs. All of the parts I've replaced are considered upgrades by most in the Elise community - Yokohama Advan Neova LTS in place of Hankook RS2 tyres, Nitron NTS dampers for ancient Bilsteins and Carbon Lorraine RC5+ pads instead of Mintex 1144s - so I arrived at Brands fully expecting the car to feel substantially improved. Chassis sorted, so where's the speed? 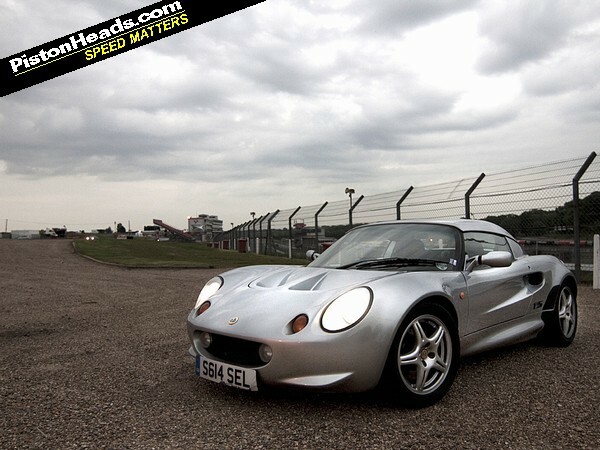 Watching last year's in-car videos, my previous best lap time in the Elise was 59 seconds. This was done on a warm summer's evening with a lovely sticky track - pretty much the ideal conditions. Although much cooler for the follow-up, the track was thankfully dry all evening. Once again I primed the Go-Pro ready to check out the lap times later. Of course, this is a road car, and lap times are essentially irrelevant in the grand scheme of things, but that doesn't make me any less curious to make the comparison. After a couple of warm-up sessions I found some space and got stuck in. However, my early optimism soon began to fade. The brakes were giving me no confidence whatsoever. They were neither fading nor overheating; the car just wasn't slowing down in a hurry. Added to that the tyres were giving me less grip than I was anticipating. On the turn-in to Surtees, particularly, the front end just seemed to want to wash. I was beginning to feel a little like Felipe Massa. All that was missing was Rob Smedley in my ear telling me I still had an inch of throttle travel left. Sure enough, checking out the video afterwards proved my worst fears; my best lap was just over two seconds slower than last year which is an eternity on a short track like the Indy. And the times weren't erratic either, they were just consistently slow. Not being a race engineer I'm pretty stumped as to why this is. Making so many changes since the last trip makes it pretty tough to narrow it down to any one culprit. Perhaps it was the track that was lacking grip rather than the car. Maybe it was a combination of several things, or simply the old bits were better than the new parts. Perhaps I've just got slower. As always, answers on a postcard gratefully received! This month at a glance: Go faster bits apparently make the car ... go slower. Damn! Hi - Maybe you didn't get the new tyres nicely scrubbed in and / or tyre pressure issue ? On the brake front - interesting one - can't think they weren't bedded in after several laps - perhaps glazed Pads? 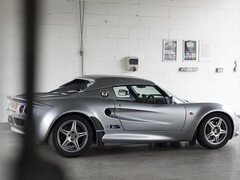 I never relay got on with the Advan Neova LTS on the fount of my Elise, like you the fount just seemed to push wide. However as so much has changed you need to get used to the new feel of the car. It sounds like your new pads need bedding in, worse than worn out pads at first, they should have starting improving with lots of hard braking though. Same for the tyres, very new tyres can be lethally slippy. Lastly, maybe the new stiffer suspension set up isn't favouring the car's attitude and therefore your confidence in the corners? Sometimes a little bit of roll can help turn in and provide more grip. I think once you scrub the tyres and bed in the pads, and possibly tweak the damper settings you'll be going quicker than before. Don't underestimate the difference a few degrees of track temperature can make either, why track time comparisons of road cars on different days are often misleading. Get a tyre temperature gauge; it might be that you weren't getting enough heat into the fronts. Get some one-time temperature stickies, too, and put them on the calipers to see what brake temperatures you're generating. 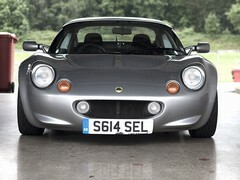 I'm not an Elise expert, so I don't know if the car has ABS or not; if it does, were you triggering it under hard braking? If not, were you locking the wheels? You may find that the damper changes have effectively changed your brake balance (by reducing dive); think about adding a balance adjuster. If the car has adjustable ARBs, you might try playing with those to bring the balance closer to neutral - soften the front and/or stiffen the rear. I assume you don't have any logging on the car, so can't compare traces? Sounds like you've gained weight. No more pasties for you....fatty.